The documentary follows a vibrant community of people in Brooklyn, NY who love steel pan and are fighting to keep it alive in Brooklyn. 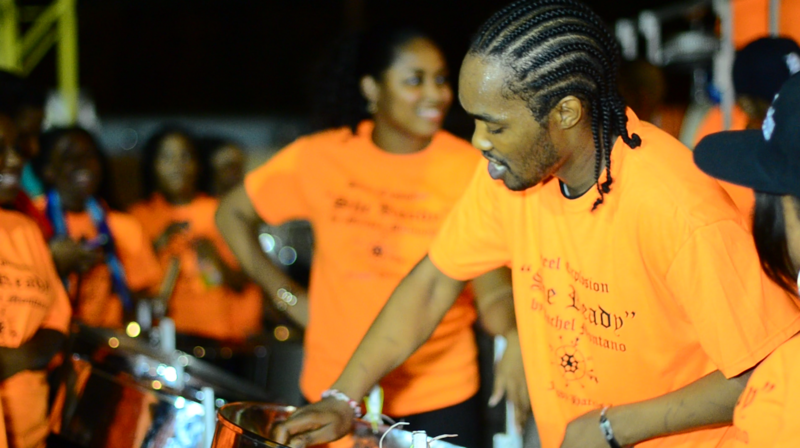 Through their preparation for an annual steel band competition, known as Panorama, we see how their love and passion helps them to overcome several challenges and obstacles facing the pan community in Brooklyn. Through the lens of Steel Xplosion’s journey to Panorama, viewers get a raw look into what life is like in the pan yard and why pan players are willing to sacrifice so much for the opportunity to play pan in Brooklyn and to compete on a national stage. As a newly formed band in 2013, we see how the players in Steel Xplosion preserved through a challenging summer to come out on top. Preceded by the short film Lifted. Director Christine Shaw and Editor Davone Alexis, will be in attendance for a Q&A. Christine Shaw is a Brooklyn born Documentary Filmmaker and Producer. 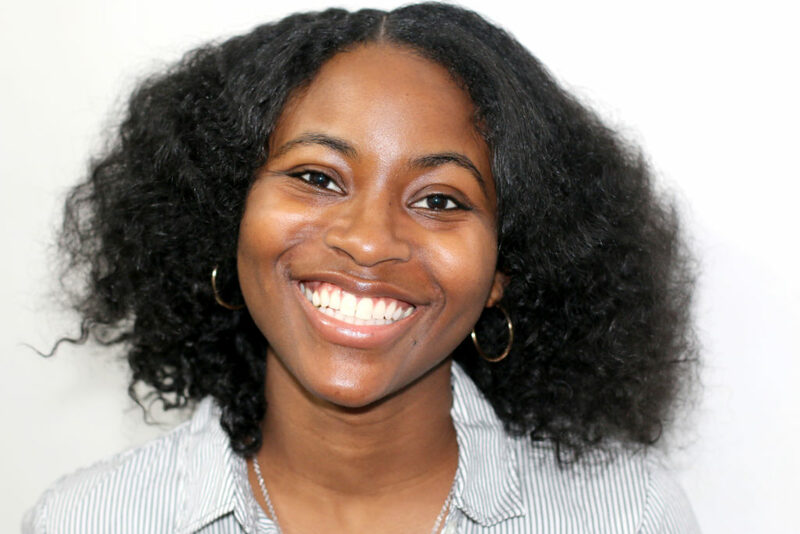 She’s passionate about creating socially relevant documentaries that shine a positive light on the issues facing the African American and Caribbean community. Her documentary “From Prison to NYU” was featured in the 2012 African American Women in Cinema Festival. The “Ghost in the Shell PSA,” a short she directed and filmed, was an official selection for the Women of the Lens festival in 2017. Christine recently complete her first feature length documentary, “Panorama: Jamming to the Top”, which follows the journey of several steel bands in Brooklyn and the journey they take to compete in the annual Panorama competition. 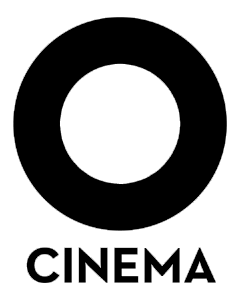 The documentary was an official selection for the 2018 La Femme International Film Festival.